Situated on the northern coast of Rio de Janerio state, Brazil, we are pleased to announce that the Jurubatiba is now a Candidate WHS. The area has been termed ‘Mosaic Jurubatiba’ as the candidate site not only includes the Jurubatiba National Park, but also encompasses various significant sites for conservation along the central-north coast that lie across three municipalities: Macaé, Carapebus and Quissamã. The geographical and topographical make up of the site gives way to a diversity of wildlife. 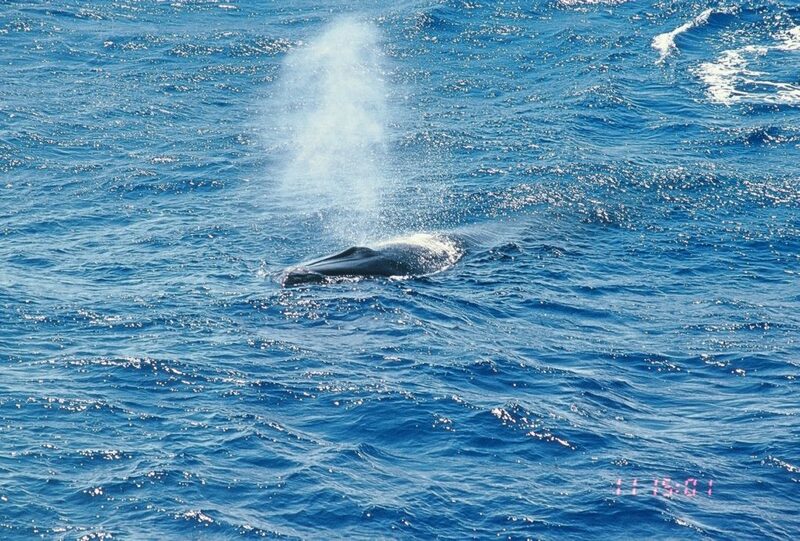 When considering cetaceans, the site most regularly sees, Humpback Whales, Guiana Dolphins and Franciscana Dolphins. The site is of particular importance as it is on a migration route for Humpbacks as they travel towards the warmer tropical waters for breeding and calving, from their feeding grounds in Antarctica. 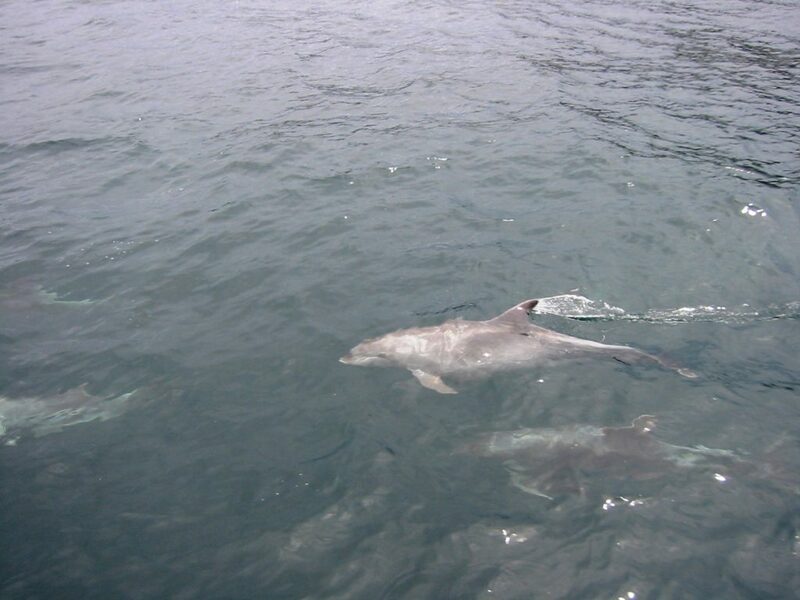 It is also a significant habitat for the Franciscana Dolphins that are a restricted range species that are IUCN listed as vulnerable. The Guiana Dolphin is a data deficient species and is therefore of great concern as it is unknown of the state of their population. The importance of the site becoming a fully accredited Whale Heritage Site is therefore evident to further conserve the species and habitats in which these species live. There is a significant amount of active conservation in the area with the Jurubatiba National Park being the first place in Brazil to understand the complex nature of restinga ecosystem. Researchers worked alongside authorities and large organisations such as IBAMA, Ministry of Environment and the federal government, to achieve its national park status. The decision makers in the municipality of Quissamã placee warning signs along the beaches to alert the population of the importance of the coastal waters as habitat for dolphin species, especially the Franciscana dolphin. This kind of cooperation and support with government and other authorities will aid the candidate site to achieve full WHS status. Every year the workers of the Restinga de Jurubatiba National Park celebrate the birthday of the protected area. This celebration is strongly influenced by the Franciscana dolphin and is always a key focus for discussion during the five days of celebration. 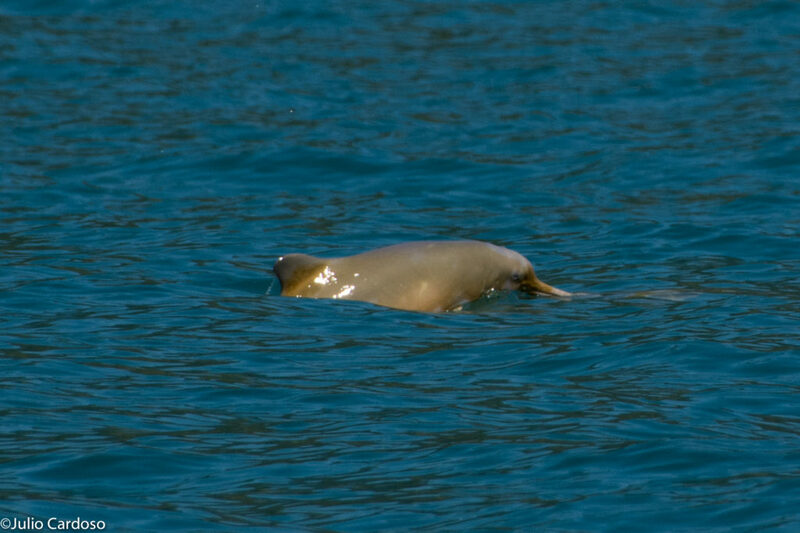 Currently, there is no cetacean watching industry in the proposed Jurubatiba candidate site. Due to this, it would be an important reason for the site to become fully accredited as it will allow the area to grow as a responsible and sustainable tourist destination. The long-term aims of the candidate site is to influence the transition away from fishing as a livelihood and to instead embrace the use of responsible tourism as a means to make a living. ‘Mosaic Jurubatiba’ is actively learning through the WHS criteria, aspects they are currently doing well in and areas that they would like to make improvements.